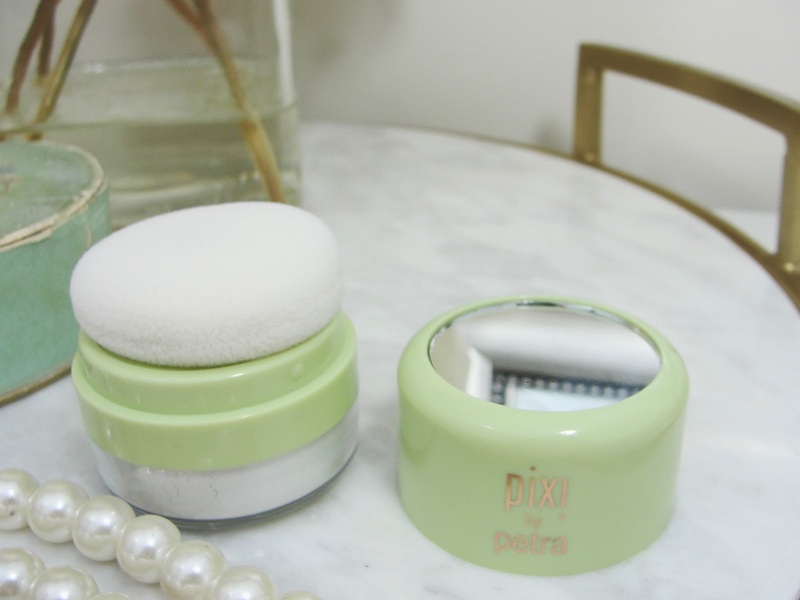 Pixi makes it easy and fast to get a fresh fuss-free look for summer! Multitasking is the key here! 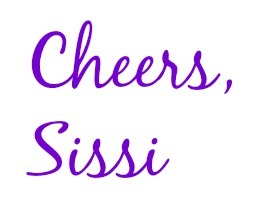 How much easier can it get, than having products that can do more than one task? 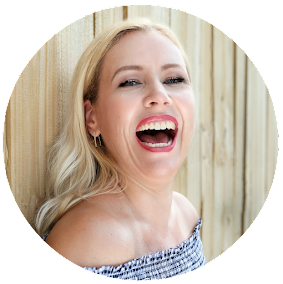 Nourish, add a touch of color to cheeks and lips and you are ready, out the door! 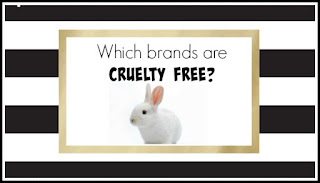 You know it: Pixi is of course a cruelty free brand (available at Target!). 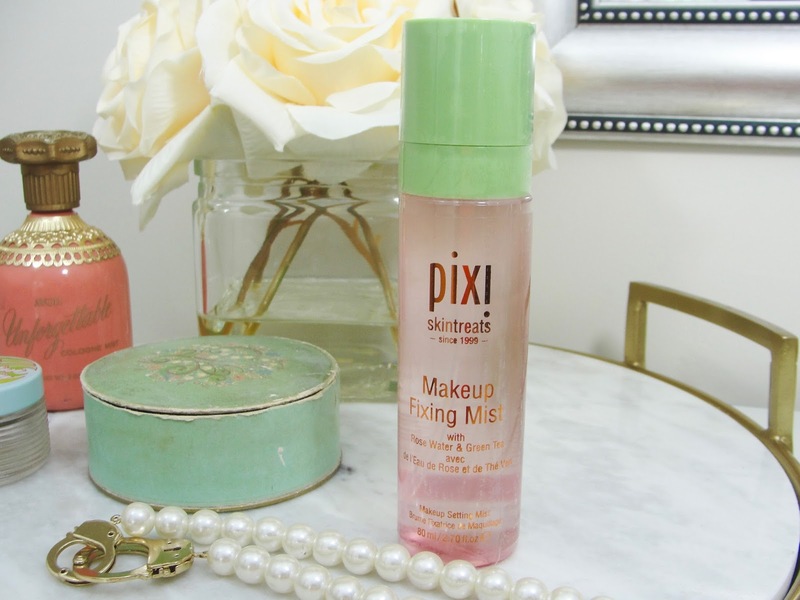 I am already a big lover of the Makeup Fixing Mist ($15)- an all-over setting spray for longer-wearing makeup. 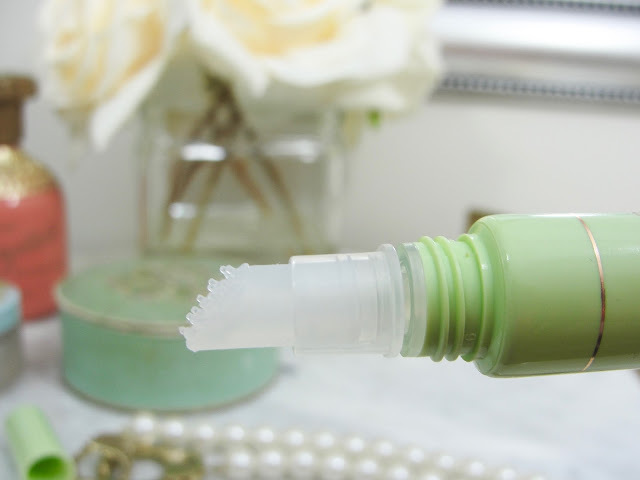 This hydrates and protects your skin with rosewater and green tea! Feels fresh and hydrating! (Check out my review of all the Pixi facial mists). The Nourishing Lip Polish ($12) was something new for me to try. 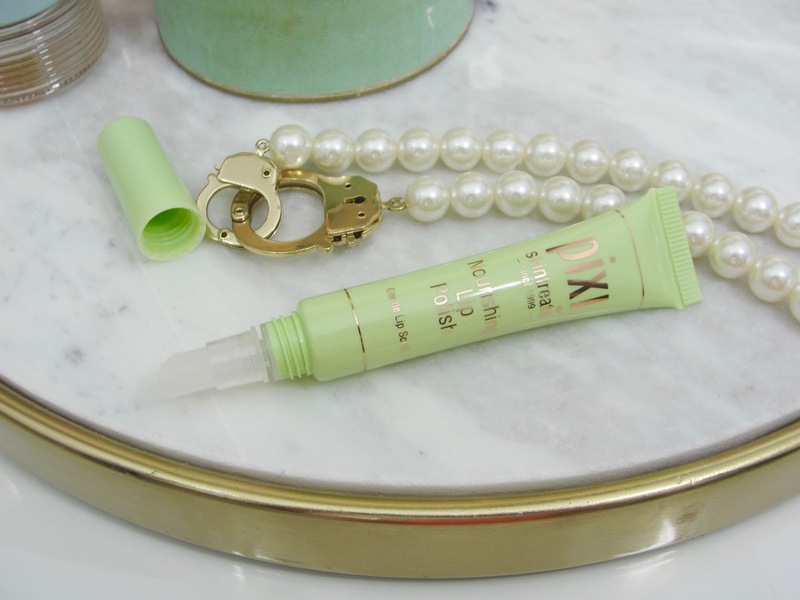 The tube includes a unique massage applicator that stimulates circulation on your lips. This feels really nice! It contains a plumping lip gel that gets absorbed easy and feels very moisturizing. The Multibalm ($12) can be used as a blush or lip color. I really love the natural color (Baby Petal) here- it is a creme-powder formula that feels not greasy. 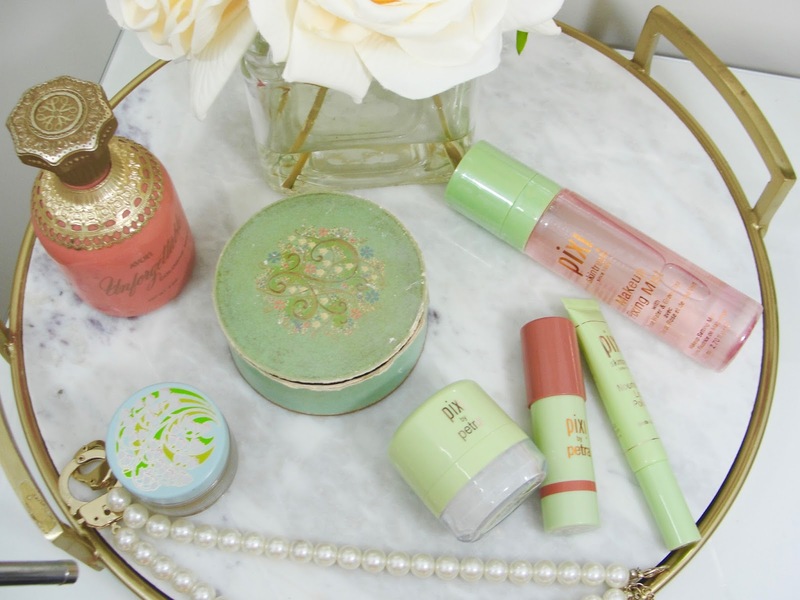 The Quick Fix powder ($20) is really fabulous and the packaging so thoughtful! It includes a mirror (great for a quick touch-up on the go!) and a nice fluffy puff. It contains a translucent powder to set your makeup, that is so wonderful velvety to the touch. This could be re-filled too, if you like! I told you, these are all great multi-taskers by Pixi! Fresh, light and fast is here the motto! Perfect for a quick summer routine. 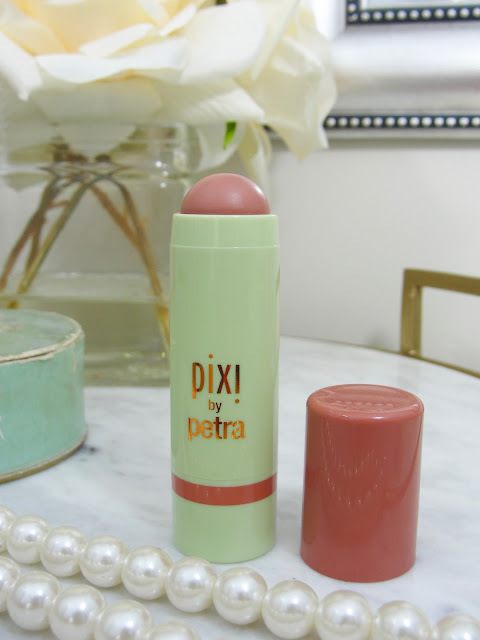 Check out Pixi next time you are at Target or visit Pixi´s website for more info!